PRIME DEVELOPMENT SITE ZONED ORI. 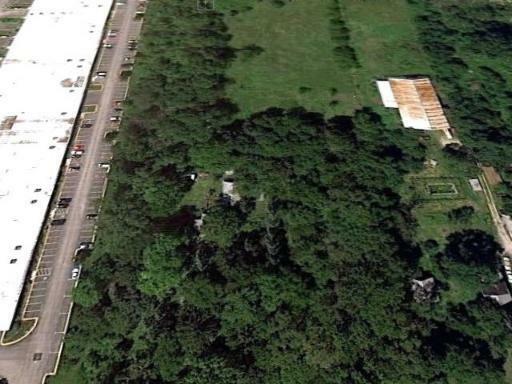 14 ACRE SITE WITH 495 FT FRONTAGE X 1245 FT ZONED ORI- OFFICE, RESEARCH, LIGHT INDUSTRIAL. 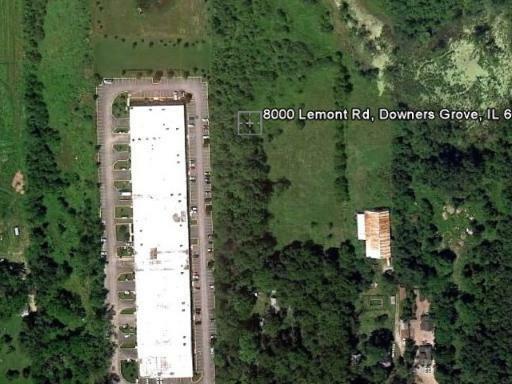 GREAT OPPORTUNITY FOR OFFICE WAREHOUSE OR OFFICE DEVELOPMENT SITE FOR CORPORATE OR TENANT. HOTEL, CONFERANCE CENTER, MEDICAL OR EDUCATIONAL.. 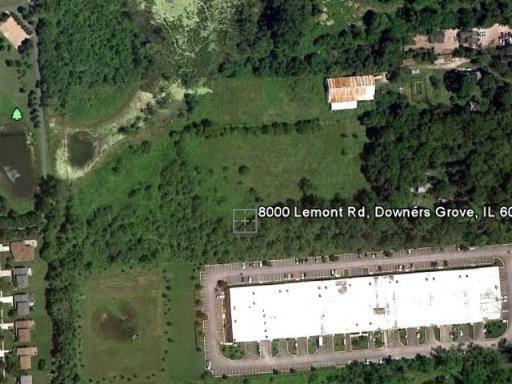 ADJACENT TO OFFICE WAREHOUSE SITE OF 100,000 SQ FT. ON 10AC. DIRECTLY ON THE SOUTH BORDER OF THIS PROPERTY. ONE OF THE LAST DEVELOPMENT SITES AVAILABLE IN THIS AREA. 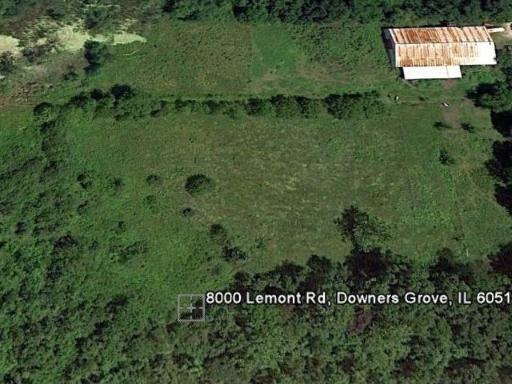 EASY ACCESS TO I55 AND 355.